Today, we live in a multiplatform world. Many games that hit the PlayStation 3 are also on the Xbox 360, and some of those even make it to the PC. Due to hardware constraints, the Wii may get a watered down version of the software." 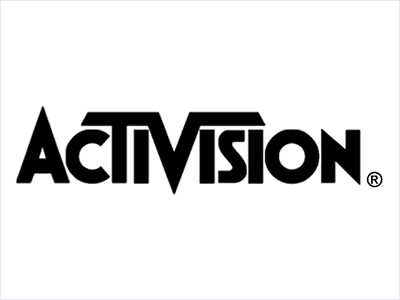 Activision, one of the leading cross platform publishers, wishes to move away from the "walled gardens" set by the likes of Sony, Microsoft and Nintendo. Bobby Kotick, Activision CEO, told the Financial Times that it believes that the majority of Xbox Live subscribers pay Microsoft for the Xbox 360 online service just to play Modern Warfare – a subscription fee that Activision doesn't get any share of."